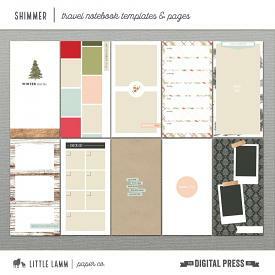 15, 6x8 Photoshop templates great for pocket scrapbooking and digital/hybrid projects. Add your stories to your photos in many fun layouts! Use them in a 6x8 album, or in a larger album as an insert. Made for use in Photoshop and Photoshop Elements.